After comparing BBCOR-rated baseball bats in the key metrics of hitting ability, balanced swing, barrel design, vibration damping, value and reviews, our choice for the best baseball bat is the Marucci Cat7. It features the most responsive and optimized barrel design for the biggest sweet spot to be found on a baseball bat. You’ll love hitting the ball with frequency and authority with this bat. 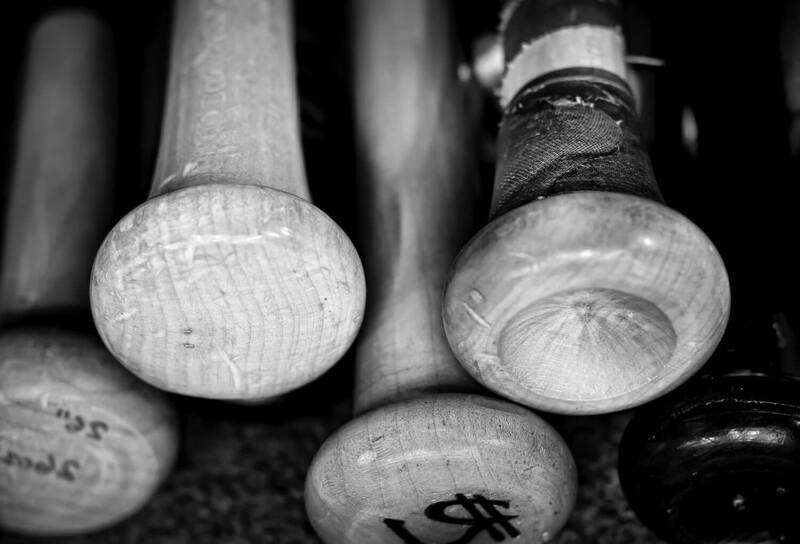 Before we begin to talk about the best baseball bats on the market, let’s set the stage with a short history lesson. There was a hard-to-explain increase in offensive statistics in college baseball from the late 90s into the following decade. It coincided with the popularization of composite baseball bats in college and high school games. The collegiate sports governing body NCAA became suspicious and discovered that composite bats actually improved over time, so they would exceed their original specifications after a break-in period. This is when the NCAA put in a new standard in 2011 called the batted ball coefficient of restitution (BBCOR). It is a measure of the trampoline effect of bats. A ball thrown by a pitcher carries its own momentum. In essence, the trampoline effect is how much the ball is able to retain its original momentum in the opposite direction after getting hit by a bat. Wood bats have the lowest trampoline effect which is why they are used by the pros (so that the pitcher and defense would have a chance against the power hitters). The new BBCOR standard for competitive high school and college games is 0.50 after break-in (which is measured at the factory with an accelerated break-in method). This is not too much higher than the BBCOR ratings of wood bats (usually in the 0.4-range). For this write-up, we will keep things consistent and talk about composite and alloy bats with BBCOR rating of 0.50 and regulation 2 5/8” maximum width and -3 drop. The drop is the difference of subtracting the length (in inches) from the weight (in ounces) of the bat. Those who wish to use a longer bat would also have to carry extra weight, or they would have an unfair advantage. Most leagues in the country have now adopted the BBCOR standard. Our best baseball bats below also come in other configurations. So for practice and friendly games, you can go with the models below in any configuration of your choosing. The Easton Mako Beast is a high-end composite bat. Model BB17MK is the BBCOR regulation version. All versions of the Mako Beast are top-rated everywhere. It is a full composite bat made of reinforced carbon fiber polymer. Composite bats are more expensive than wood or aluminum bats for composite materials are harder to manufacture. Composite bats have higher damping rate so they don’t sting as much after mishitting a ball. The Mako Beast is a two-piece design featuring Easton’s ConneXion Technology for even better damping. The barrel part is made of redesigned Easton’s proprietary TCT Thermo composite material. 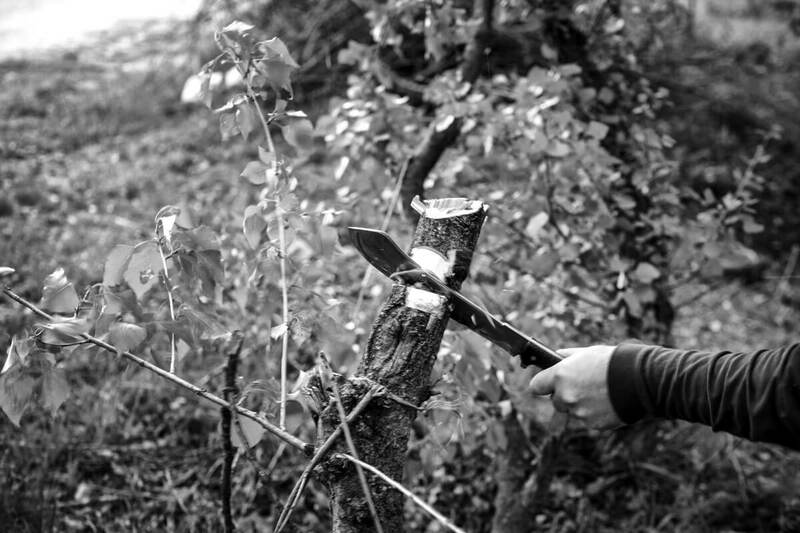 It allows the barrel to be 1.5” longer for better chances of making contact. You will not find a more balanced bat than the Easton Mako Beast. Some sluggers may prefer an end-loaded bat but most hitters prefer balanced. You’ll get the most beautiful swings out of the Easton Mako Beast, with speed and power to boot. Aluminum and aluminum alloy bats were the choice of non-professionals before this composite bat era. An awesome thing about it is that it is possible to design and manufacture a power-hitting aluminum alloy bat at affordable price points. One shining example is the Easton S500. The S500 is made from a single piece of 7050 aircraft aluminum alloy. Easton has optimized this material and bat design for excellent swing speed and barrel flex. You can hit with power with the Easton S500 and yet the bat feels balanced swing after swing. The price is an absolute steal for what the Easton S500 can do. In fact, it is perhaps the most copied design. If you go shopping for baseball bats at a discount store, chances are you will find quite a few no-name bats that are clones of the Easton S500. The only caveat about the S500 is that, like all affordable aluminum and aluminum alloy bats, it can sting your hands quite badly on mishit balls. 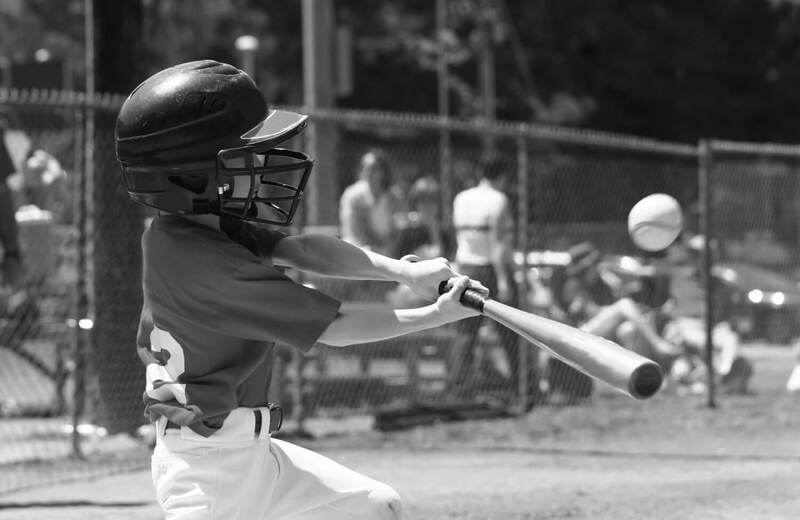 Just take it to the batting cage and learn what to expect, so you wouldn’t feel gun-shy about swinging this bat hard. The venerable Marucci Cat7 is just about the sweetest aluminum alloy bat in the market. It is a high-average hitter’s bat. According to Marucci, the Cat7 has a sweet spot twice as big as the Cat6. The sweet spot is the part of a baseball bat where the highest percentage of power can be transferred to the ball. 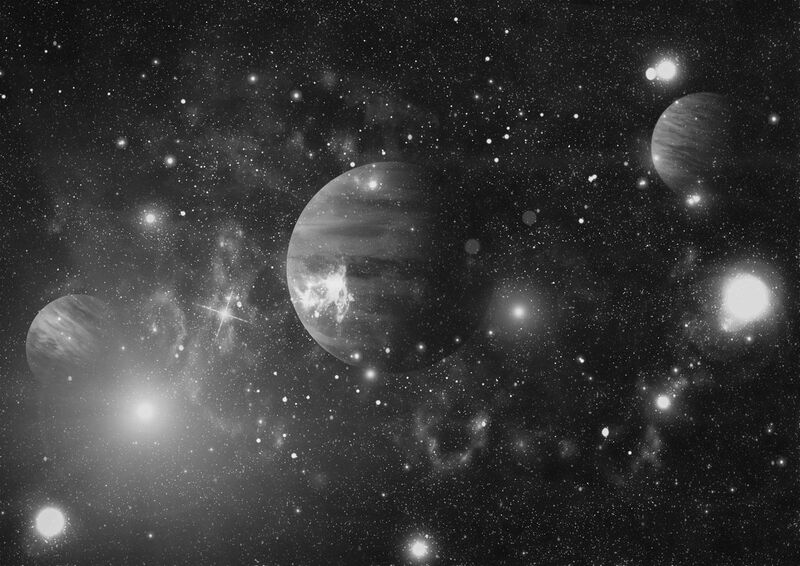 It is therefore also the spot where the least power is converted to vibration and sound. 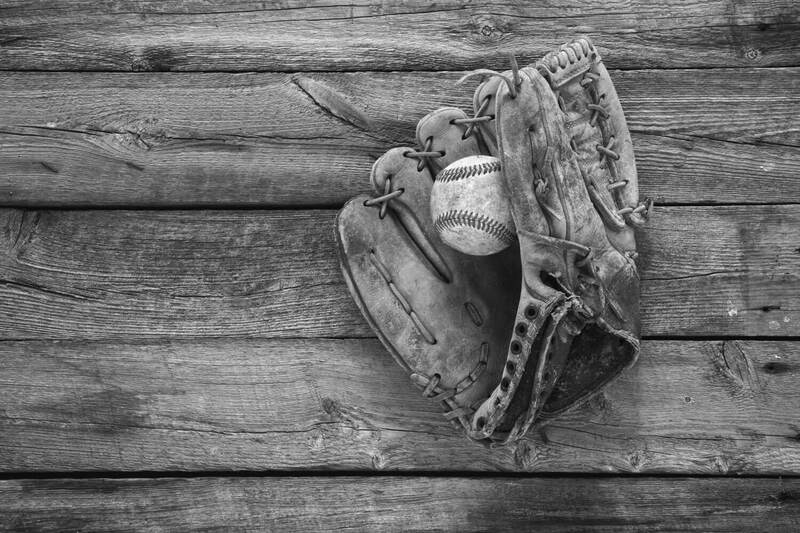 In a Major League baseball game, sometimes we’d see a player hit a ball and, instead of hustling to first base, simply stand and stare at the ball. This is because he could tell from the sound and feel of the bat that he had crushed the ball on the sweet spot of the bat, so he might as well stop and admire the home run. 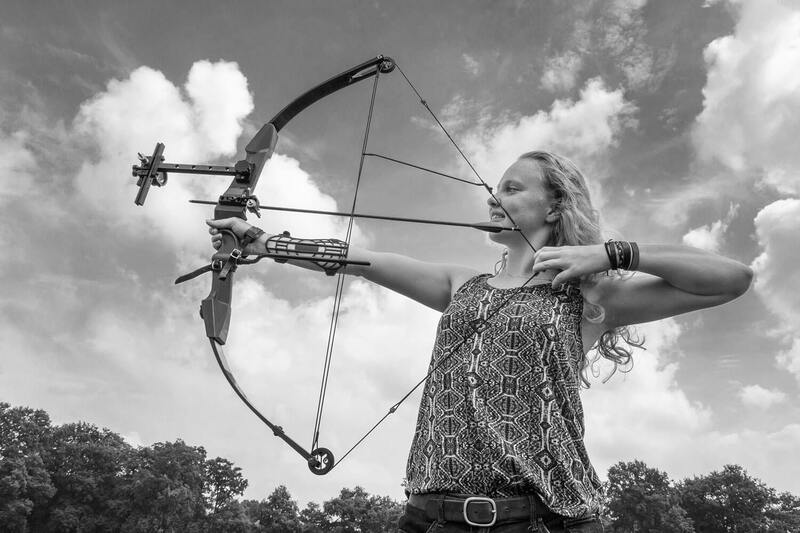 The sweet spot is a few inches down from the barrel end. It is a node of the bat’s fundamental bending mode, where zero displacement occurs. It is possible to tweak the size of the sweet spot with different materials and bat configurations, but in reality, what a manufacturer means by a big sweet spot is that you can still hit the ball with great power even if it’s slightly outside of the sweet spot. 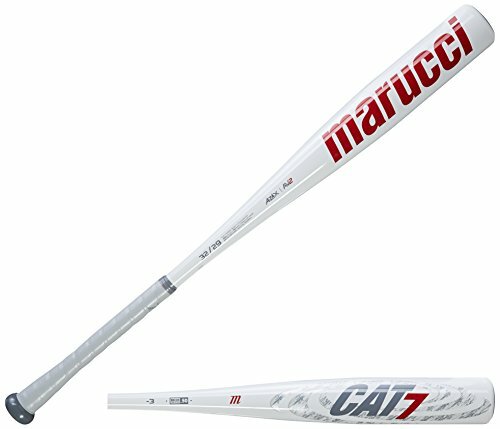 This is exactly what you get with the Marucci Cat7. You can hit the ball with high percentage and power with it. It is fast and balanced. What’s more, the Cat7 doesn’t sting like an aluminum alloy bat at all, thanks to Marucci’s improved harmonic dampening system. If you’re not looking to spend a lot on a baseball bat, the Easton S500 is a clear choice. The speed, power and barrel design of this budget aluminum alloy bat betrays its modest selling price. 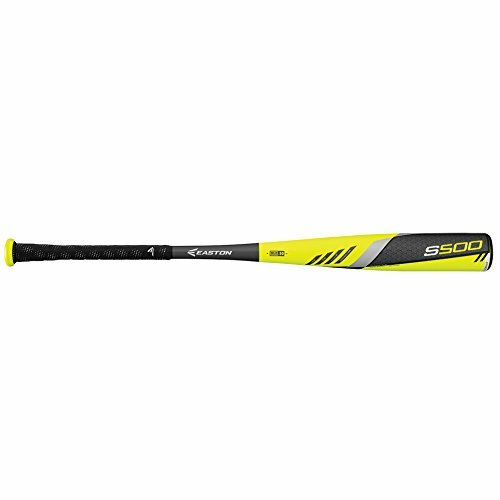 Except for the noise and sting, the Easton S500 swings and hits like a much more expensive bat. 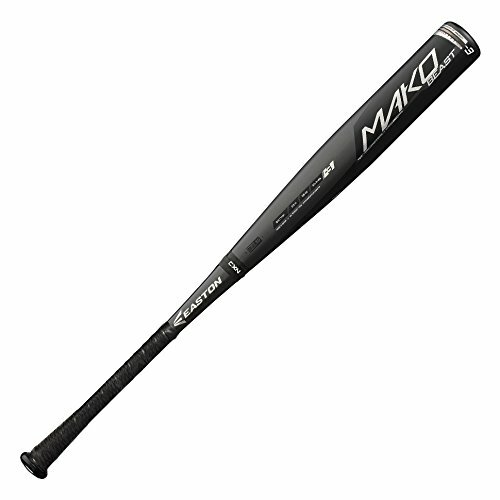 The Easton Mako Beast is the one if you treasure the most balanced swings and the best vibration damping. The paint job on this bat is absolutely gorgeous and very durable. Rave reviews everywhere – you can’t go wrong with the Easton Mako Beast. Our best baseball bat overall is the Marucci Cat7. This is the ultimate hitter’s bat. It is balanced and speedy, and we can’t stop marveling at how easy it is to find the sweet spot on this bat. With the Marucci Cat7, an experienced hitter can hit the ball all over the place and shoot through all sorts of gaps.